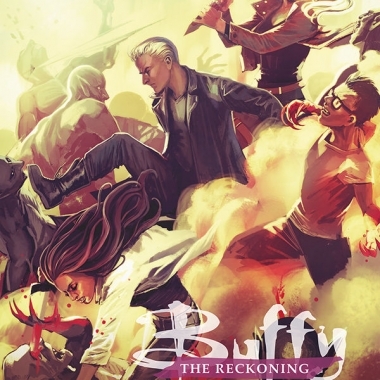 The battle, the plans, and the seemingly no-win situation the Scooby Gang seems to be in — it’s a fight that they need to win, but so far there’s no clear answer as to how. They need a miracle, or a plan no one sees coming! 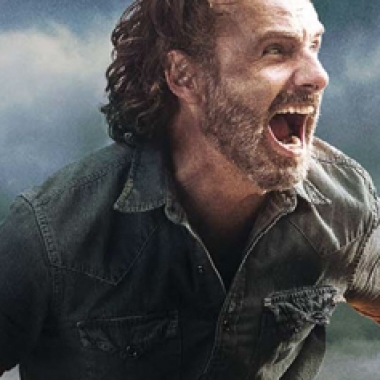 Contest: Win The Walking Dead: The Complete Eighth Season on Blu-ray!